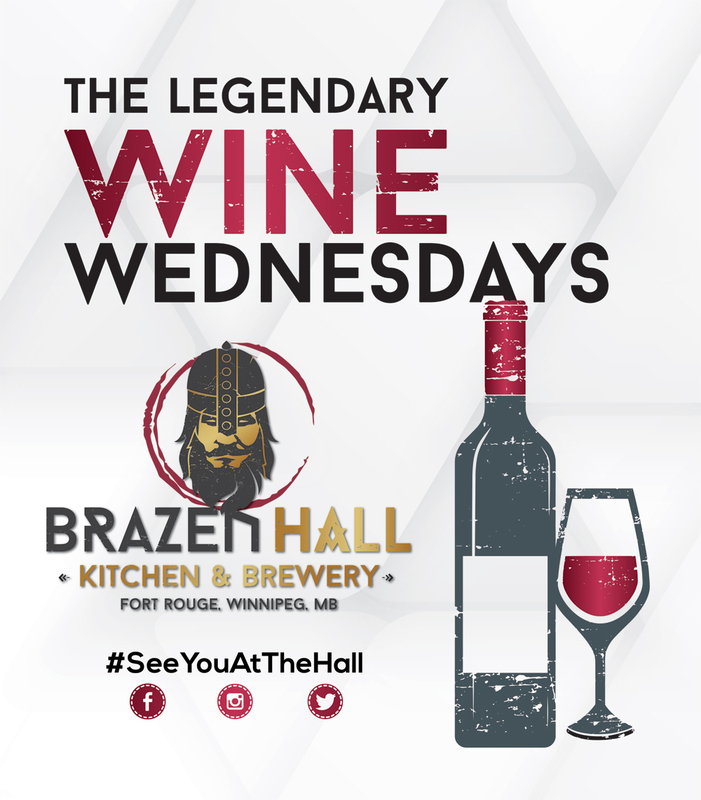 Wine Wednesday is back! Unique and familiar wines at only $20 a bottle, live music and great food like Mussels and the Babang Shrimp on special are all in store for you this evening. Bottle Service starts at 6PM, live music around 9:30PM. Make sure to Join the Club for more info on our wine nights.